It’s brilliant to see active children really get involved in Yoga Loves primary school sessions. Together, we spark our imaginations, explore worlds, landscapes and themes with an ecological twist reinforcing care for our planet and each other. Yoga postures are seamlessly woven into sessions building strength, stamina and improving spatial awareness and balance. Each session offers time to focus on breathing and relaxation. Children begin to learn tools to practise skills of self-regulation, concentration and wellbeing. Yoga Loves sessions for teenagers connects them with their own body and helps them understand yoga is just for them and not a performance or about comparing with other people. 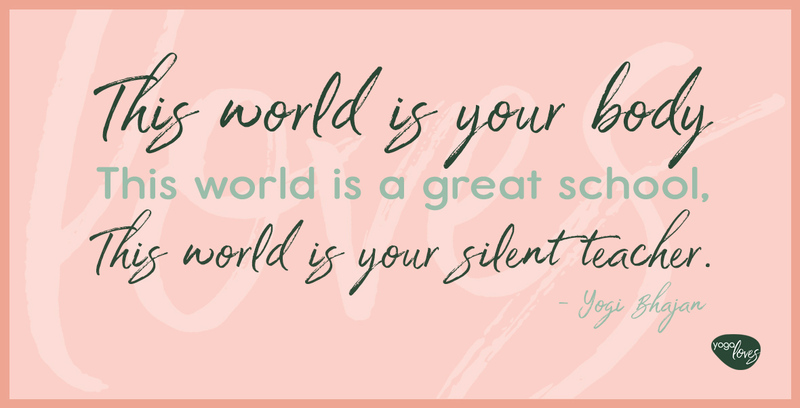 Yoga not only helps young people with strength and flexibility, it also helps them regulate emotions by being aware of their breath and the way their bodies respond to stress. Ultimately, yoga helps them accept themselves and feel ‘at home’ in their body. I love the idea that teaching teenagers the tools of yoga will help them not only cope with growing up and exam stress, but help prepare them for life. 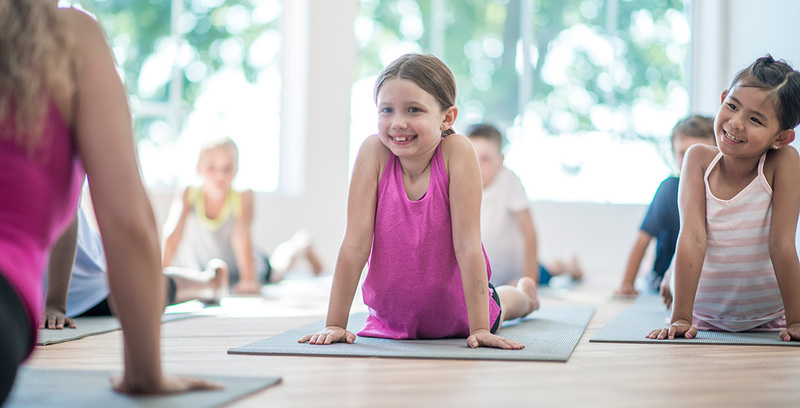 Yoga Loves teen yoga is designed to fit into a learning environment and has the flexibility to be delivered in classrooms or sports halls. It includes breath techniques for relaxation, focus, concentration and anger management. Specific stretches designed to help with a range of issues including anxiety, stress, stiffness and a more positive body image. Dynamic sequences for increased circulation and heart rate, relieving stiffness, boredom and fidgety behaviour, improving strength and toning. Relaxation sequences to help with better self-image, forgiveness, compassion and conflict resolution. Teachers and other school staff need to unwind and focus on wellbeing too. Why not offer a yoga class for staff? Part of inset days for teachers. Get in touch to book a school session.